You take pride in keeping up your elegant home, but it's easy to overlook a beautiful house when it's surrounded by an ill-kempt yard. If you're ready to invest in your property's big picture, contact Larson Landscaping. Our landscapers have extensive experience handling residential landscaping projects. We'll assess the needs of your property and design a landscaping plan that will achieve your desired aesthetic. Once you've approved of our design, we'll bring your property to life through careful planning and planting. Larson Landscaping also offers synthetic grass installation, turf maintenance, and artificial grass in Tulare, CA. Schedule a consultation with Larson Landscaping by calling 559-741-3256. You shouldn't be stuck staring at a scraggly landscape you don't love. Invest in the outdoor oasis of your dreams by bringing in a team of professional landscapers. Larson Landscaping has extensive experience with landscape design. We'll draw up a landscaping plan that suits your desired aesthetic and budgetary constraints, being careful to work with the natural lay of your land, and highlight its best features. Once you've approved our landscape design, our landscape architects will handle installation. Your new landscape will come to life in no time under our careful care. Larson Landscaping also offers synthetic grass installation, turf maintenance, and artificial grass in Tulare, CA. 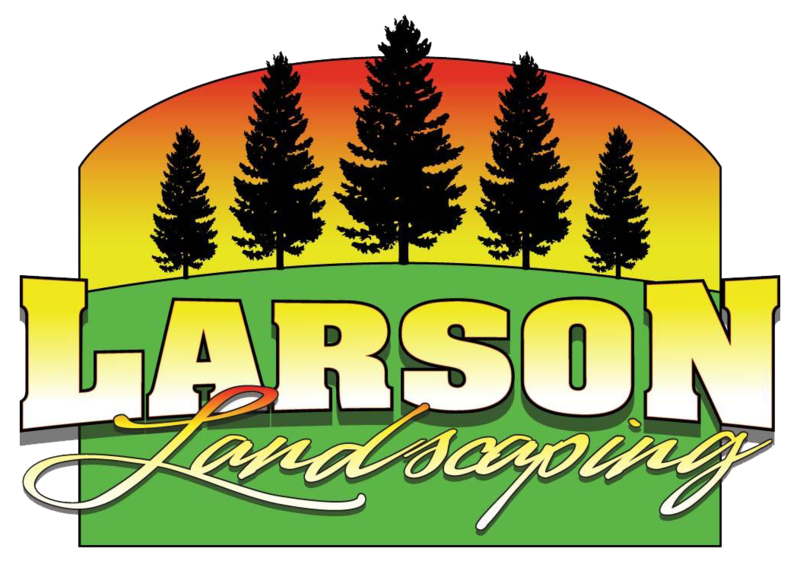 Reach out to Larson Landscaping today to start planning your new landscape design. Contact Larson Landscaping to start planning your perfect property. New Construction Back Yard Special! Tired of gazing longingly at your neighbor's perfectly manicured lawn? Want to cultivate an oasis of your own? If you live in the Tulare, CA area, Larson Landscaping can help. Our landscaping pros have the equipment and skill set necessary to bring any outdoor area to life. We can make your greenery greener, plant new seeds for the future and build water features that will bring a peaceful and relaxing ambiance to your space. Regardless of the size or scope of your landscaping project, our team has got you covered! Larson Landscaping is currently offering a new construction backyard special - we can completely revamp your backyard for as little as $3,000. Reach out to Larson Landscaping to learn more about this fabulous offer.